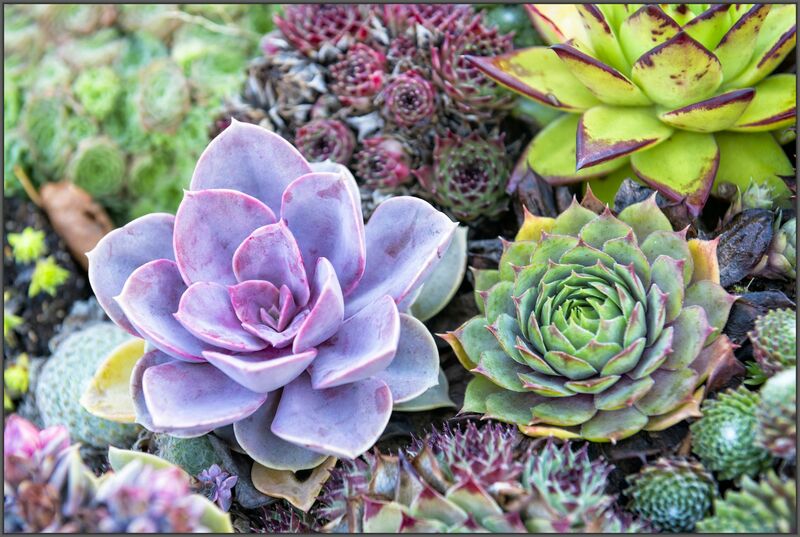 We are specialist cool climate succulent growers. Our plants are proudly grown in Tasmania. We endeavour to find, assess , evaluate and sell varieties suitable to the cool regions of Australia. We sell by mail order from our website or by appointment, please contact us.